When asked how many players the club would need to sign to challenge for the title, Solskjaer said: "It is about who we've got here as well. 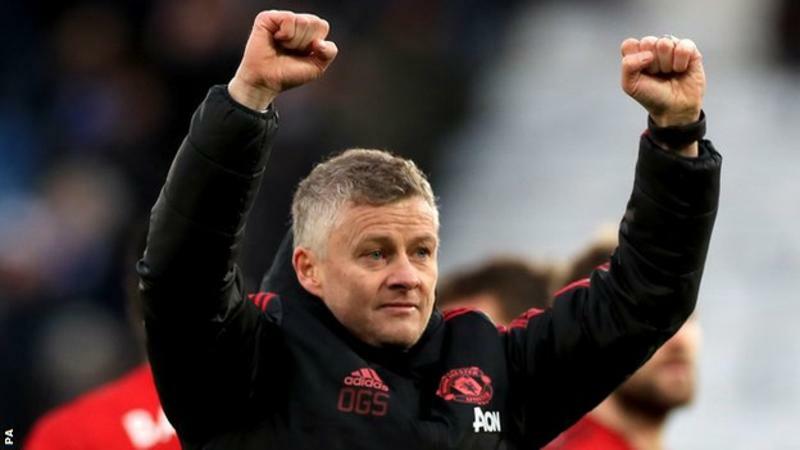 The 45-year-old Norwegian, whowon the Premier League manager of the month award for January,said he already had a “picture” of how he thinks “this Manchester United team will look in a couple of years”, even if he does not get the job on a permanent basis. When asked how many players the club would need to sign to challenge for the title, Solskjaer said: “It is about who we’ve got here as well. “If every single player can improve by 1-2% it is not about X amount of players. The former striker added that he hoped United, who face Fulham at 12:30 GMT on Saturday, will be ready to contend for the title next year. “I came in from Molde, they were 10th in 2010, and in 2011 we won the league, so you can never say never,” he said.